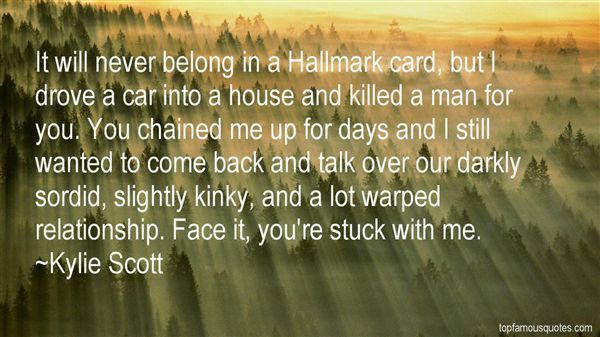 Reading and share top 48 Kylie Scott famous quotes and sayings. 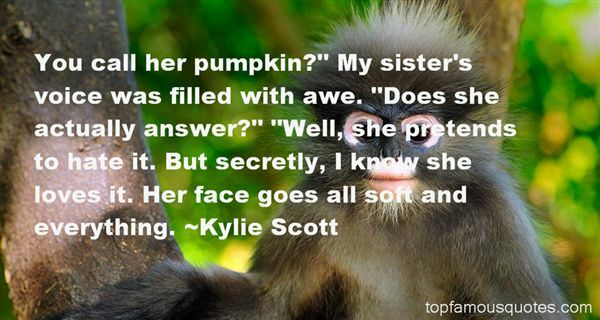 Browse top 48 most favorite famous quotes and sayings by Kylie Scott. But this is called show business, not show family." What Did Kylie Scott Talk About?